Staying healthy and eating right made easy through honestbee - All Chucked Up! If you’ve been an avid follower of my blog, you probably already know how conscious I am of my health. Ever since I made that decision one fateful day back in 2010 to get back in shape, losing 50 lbs in 6 months (185 lbs down to 135 lbs), I never looked back. 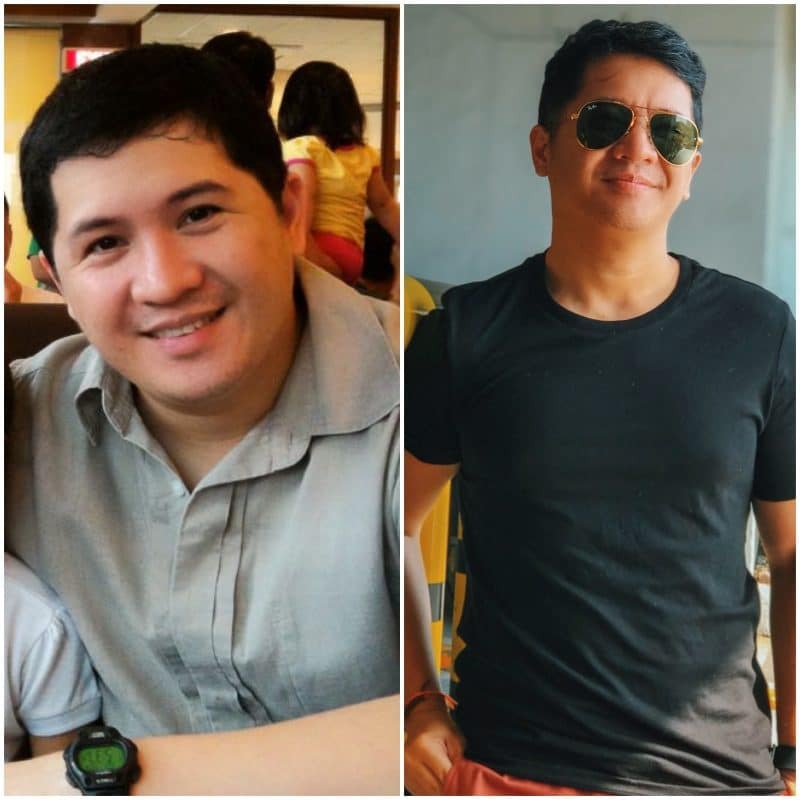 And based on my own research and personal experience, I’ve learned that while having a very active lifestyle does wonders to one’s health and well-being, it does no good whatsoever if you cannot complement it with a proper diet. Nutrition is roughly 80% of your entire fitness regimen while physical activity is only 20%. That’s right. I can spend every single day in the gym, sweating it out relentlessly, but without proper food intake, I’ll end up hardly seeing any results. But here’s the thing… finding the right kinds of food to keep myself fit and in shape has proven to be quite a challenge because healthy products aren’t readily available. Thankfully, all that is about to change thanks to honestbee! 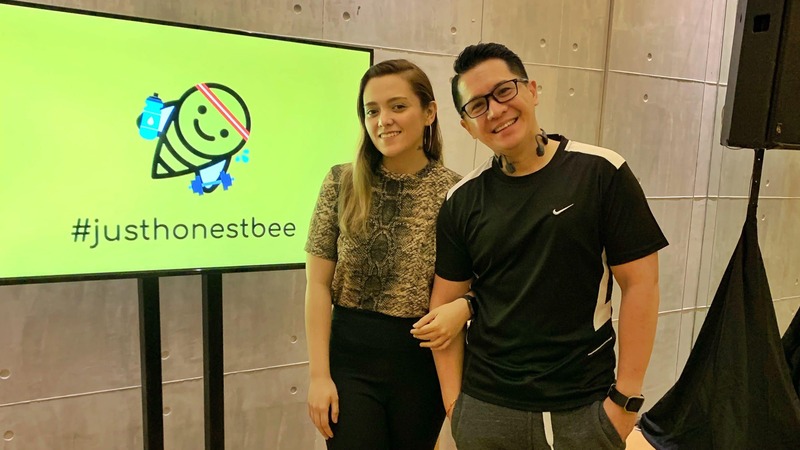 Going healthy is now easy with honestbee! That’s right! honestbee, Asia’s leading online concierge and delivery service, can now bring healthy products right to my doorstep! 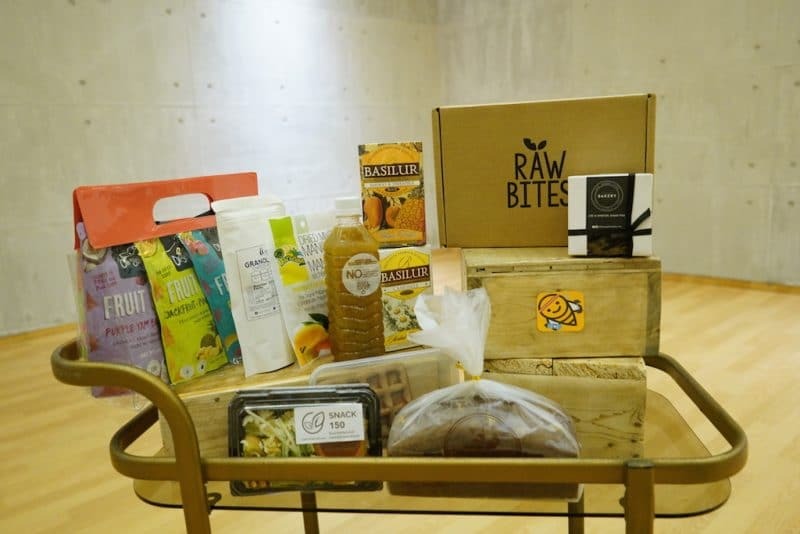 honestbee has launched its Organic, Fresh and Healthy category with a selection of the best merchants offering nutritious, healthy and organic products. Yay! This gives consumers like you and me easier and faster access to our favorite wholesome food choices. 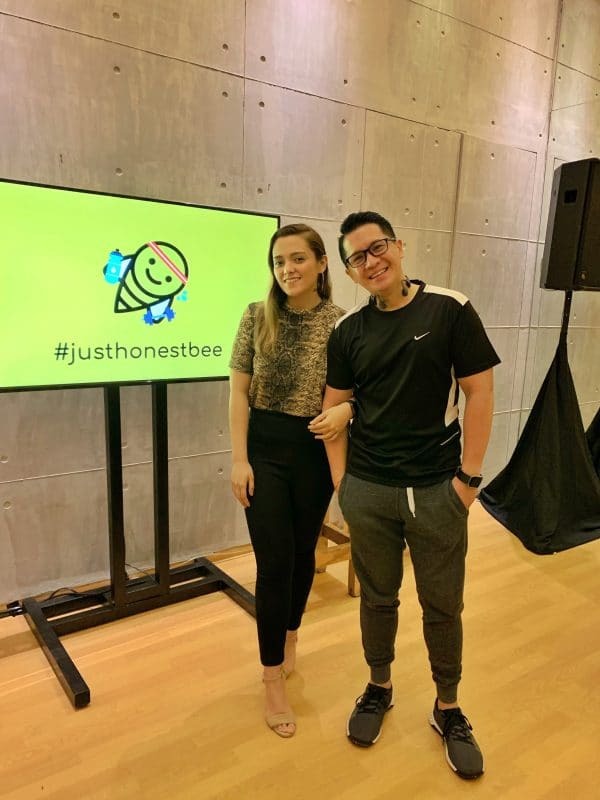 I recently attended honestbee’s optimal well-being event where they announced this bit of really good news. During the event were treated to a yoga class designed to enhance vitality and a sense of mindfullness, followed by a nutrition-boosting lunch of all things organic and natural. Fitness personalities and nutritionists also spoke about their experiences with food and living a healthy lifestyle. “Our goal is to always give the most convenient online shopping experience. 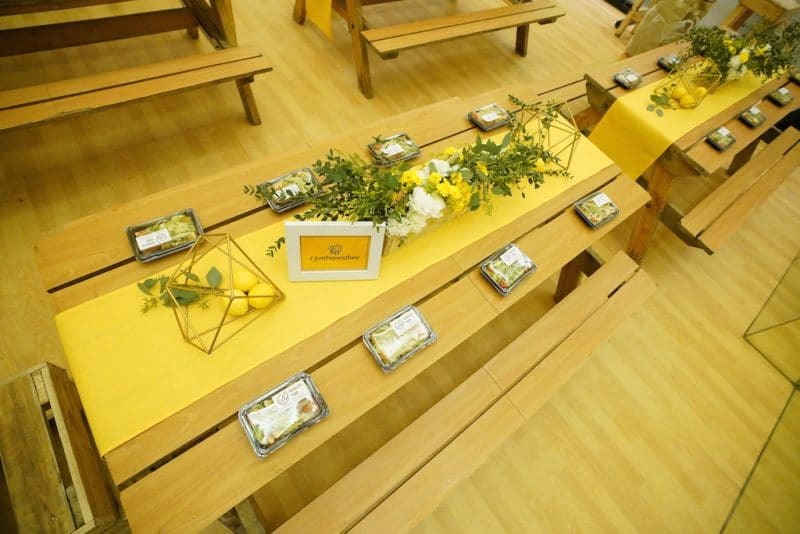 It might be hard to stick to a healthy lifestyle but we try to make it easier and more accessible for our customers,” said Crystal Gonzalez, Managing Director of honestbee Philippines. 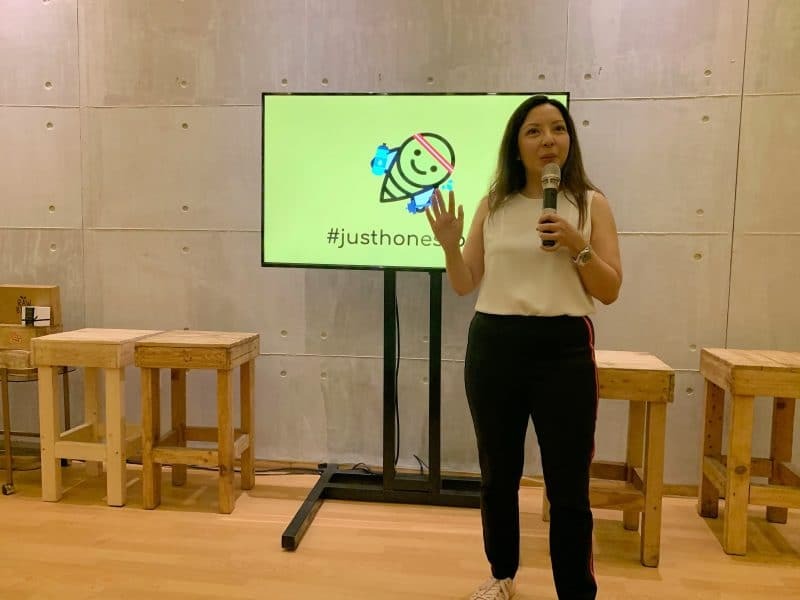 Marga Banaga speaking to guests during the honestbee event. I was so glad to see that one of the speakers during that event was a good friend of mine — Marga Banaga. She’s a YouTuber/vlogger who has lost 30lbs in 100 days by maintaining a holistic healthy lifestyle through meal prepping. 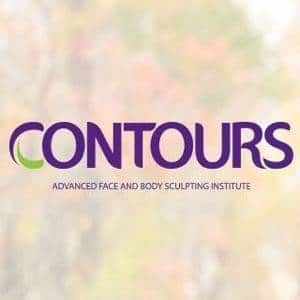 You also probably have heard of her because her incredible transformation has been featured in various popular online magazines/portals and social media platforms. 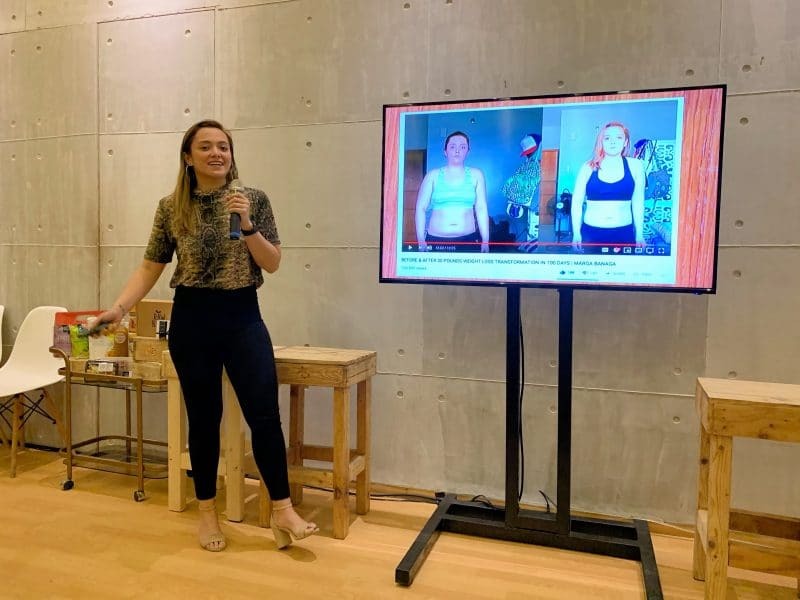 Marga explained during her talk that the only way to lose weight and lead a healthier life is to make more conscious choices of what we eat. She adds that food is our medicine and when we upgrade our diet, we upgrade our life. 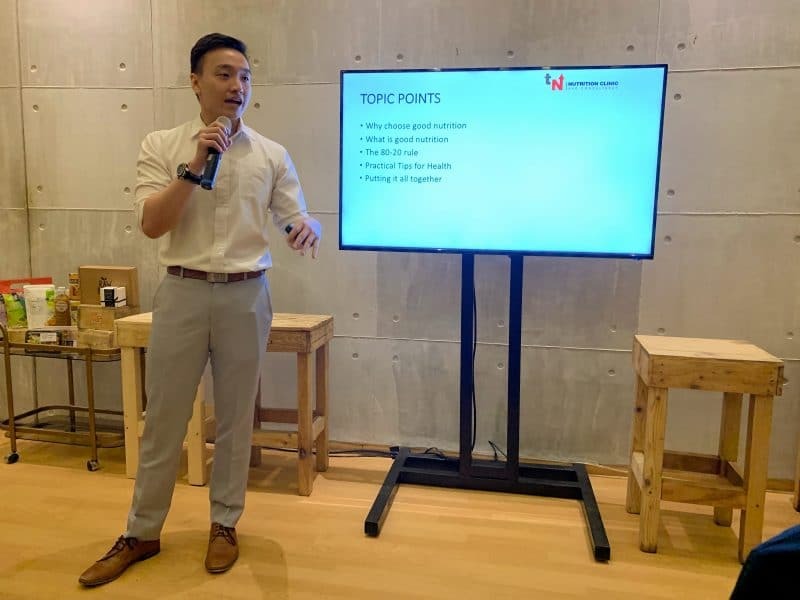 Tim Ting of Tim Nutrition, teaching guests how to have a better relationship with food. To help customers like you and me with our new year resolutions of having a more wholesome lifestyle, honestbee has partnered with dozens of restaurant and grocery merchants who offer a wide range of healthy products such as plant-based drinks and snacks, locally-sourced produce, organic fruits, chia seeds, quinoa, coconut sugar, and more. I don’t have to worry about not having time to plan my healthy meals anymore. Muscle Kitchen Manila, Fit Fuel, and Ketos of Manila are now on honestbee, currently delivering in BGC, Makati and Ortigas but will expand soon. I can order 5-day diet meals with a delivery fee of only Php350. The cut off for the following week is Friday and 5PM for delivery the following week. All of which provide quality standard menu dishes. Even looking for something healthy to drink is now not a problem for me either. Thirsty Turtle offers refreshing drinks which contain ingredients such as aloe vera, tapioca, nata de coco, and coconut cream that do not contain any artificial sugars. Nice! You can now live a more wholesome lifestyle with a wide range of healthy products from honestbee. Other merchants that will help you reach your fitness goals are Hearty Bread, Islands Juice, Oh So Healthy Chips, Green Giant Salad, Nutrifam, Oscar’s Deli, Sugar Free Bakery, Raw Bites, Basilur Tea, and Kablon Farms/Paradise Blends. 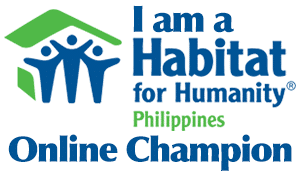 I’ve started depending more and more on honestbee ever since the service has become available here in the Philippines. And now, things are just getting better with their new healthy offerings. Now, maintaining a healthy lifestyle with a hectic jam-packed day of work and errands is finally a thing of the past. Thank you , honestbee, for helping me maintain my health, feel good, have energy, and save time all together! Next time I think about making the right food choices, all I have to do is just honestbee! Download the honestbee app for free on the Apple App Store or Google Play Store and sign up for an account now. Visit https://www.honestbee.ph/ for more information. ‹ Sale alert! 40% Off on your fave Oakley customized eyewear! Hurry while you still can! › The AirAsia Red Hot Sinulog party showcases fireworks and awesome performances from Maja Salvador and KZ Tandingan!